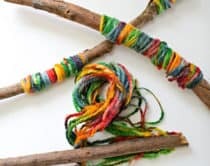 I sometimes feel like I have two wild little monsters running around the house. 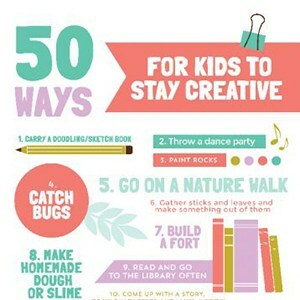 My kids have been known to jump off furniture, make roaring sounds and run around with no care in the world. 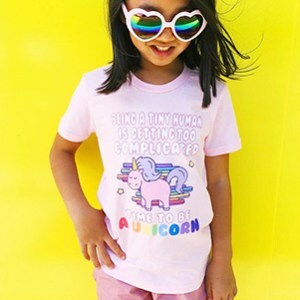 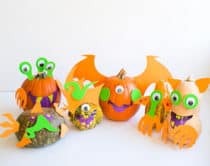 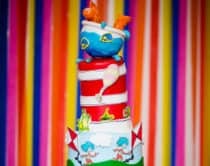 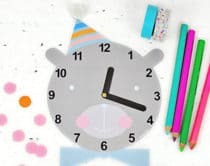 If you’ve got your own little monsters at home, try taming them down with some fun craft activities: monster themed ones! 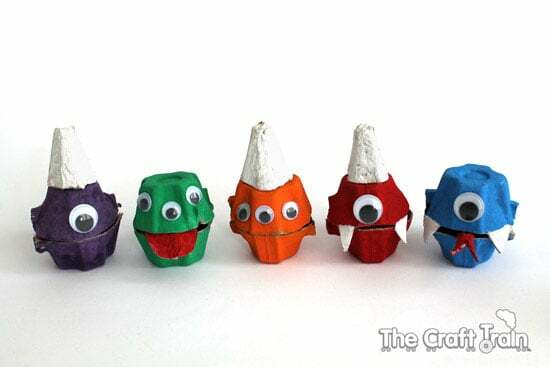 These wild monster crafts are fun for any day or perfect for a monster themed party. 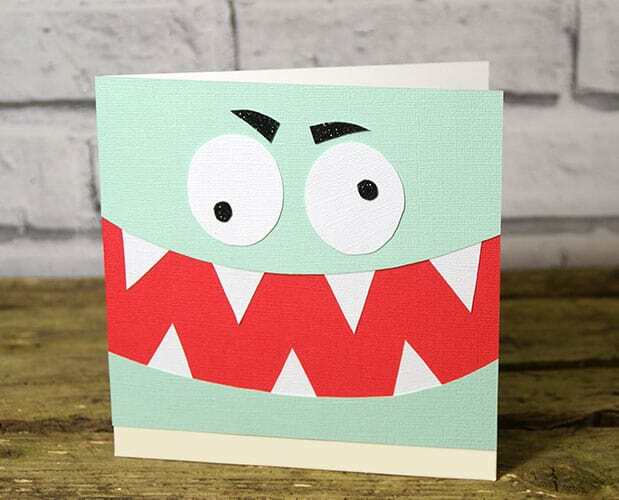 Monster Card (via Trimcraft) This cheeky monster card is the perfect invite for a monster bash and comes with a free template to spruce up your own. 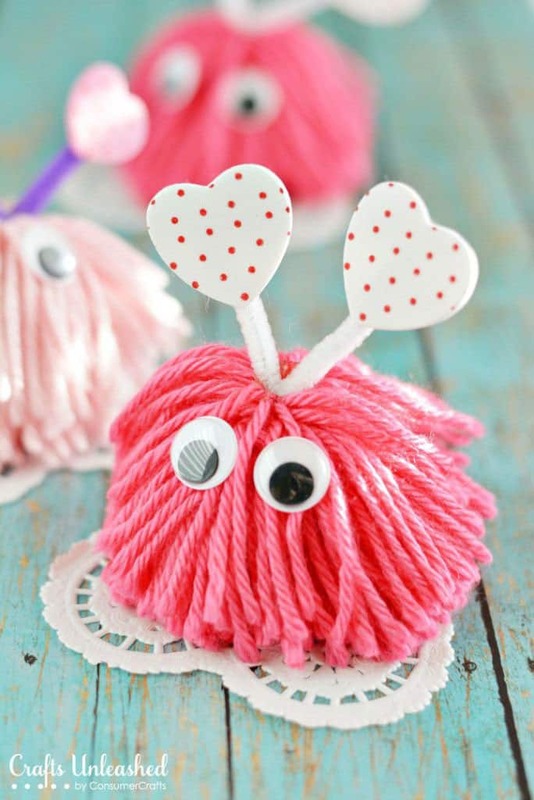 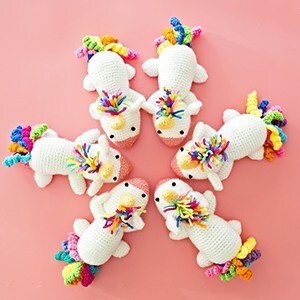 Pom Pom Monster (via Crafts Unleashed) These sweet pom pom monsters are dressed up for Valentine’s Day here, but can be made in any color for a monstrous good time. 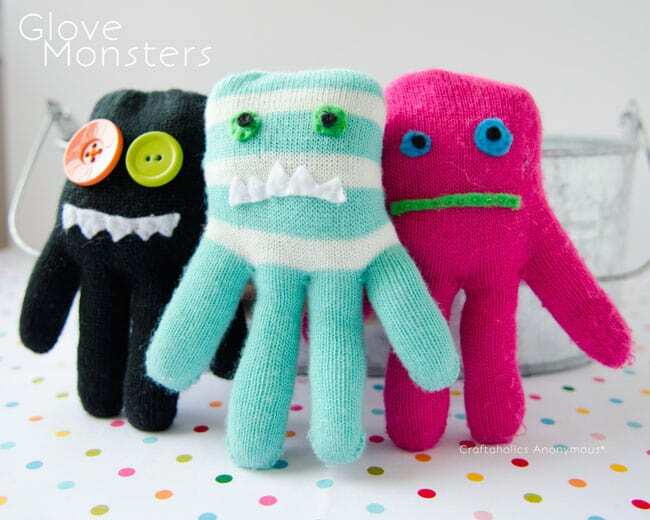 Glove Monsters (via Craftaholics Anonymous) Here’s a fun way to use up single gloves and turn them into cute glove monsters for a cuddly and zany good time. 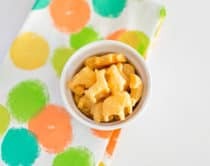 Egg Carton Monster Treat Holders (via The Craft Train) Beware, these recycled egg carton monsters have mouths that chomp down, but they’re just harmlessly holding treats inside – perfect for a monster themed party favor. 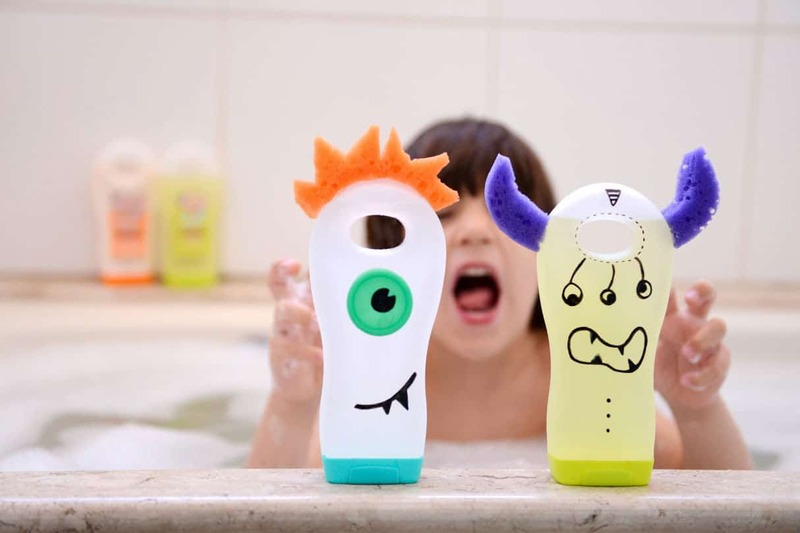 Monster Bottles (via Estefi Machado) Have some monster fun in the bath with these cool shampoo bottles turn wild characters, complete with crazy sponge hair. 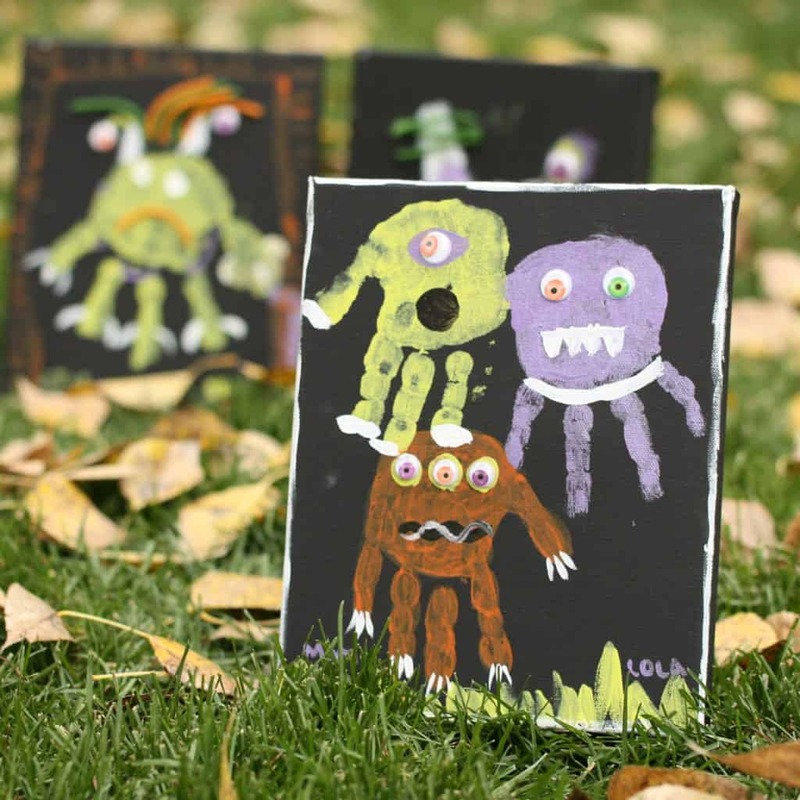 Monster Hand Prints (via Lola Trading Charms) Have a howling good time with your kids making these creepy cute monster hand prints. 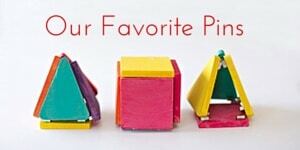 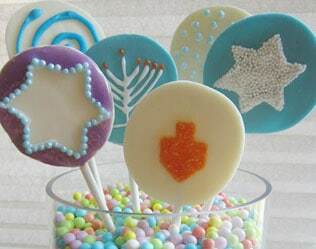 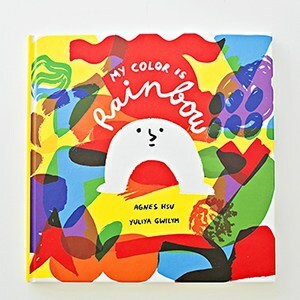 An especially fun art project for toddlers! 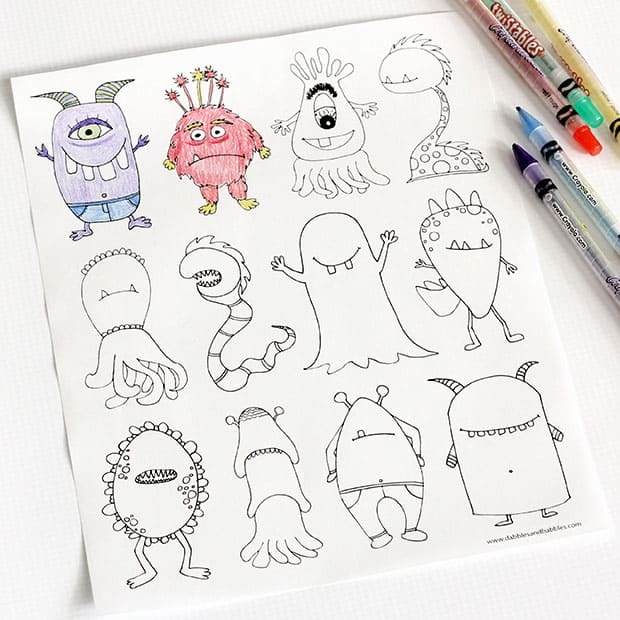 Monster Coloring Pages (via Dabbles & Babbles) Get your little monsters coloring away with these fun monster themed characters. 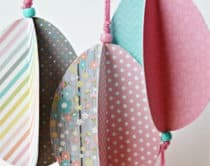 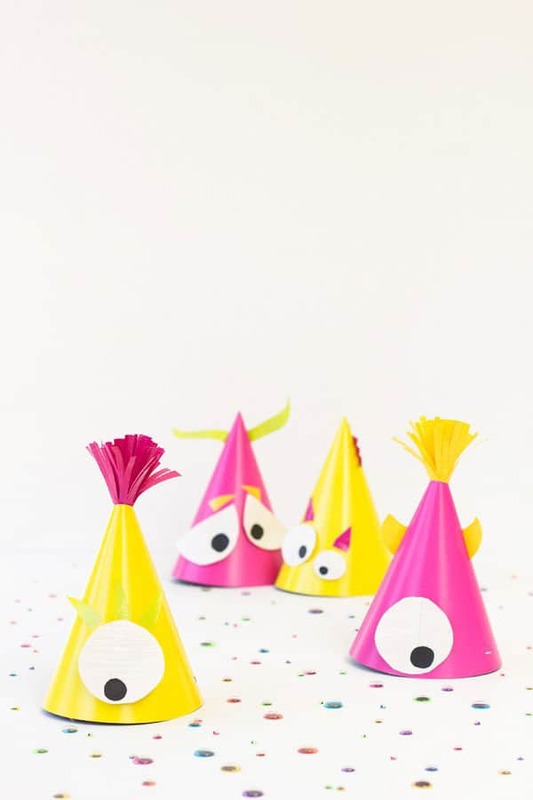 Monster Party Hats (via Studio DIY) These fun party hats are for the modern and hip monsters and great for boys or girls. 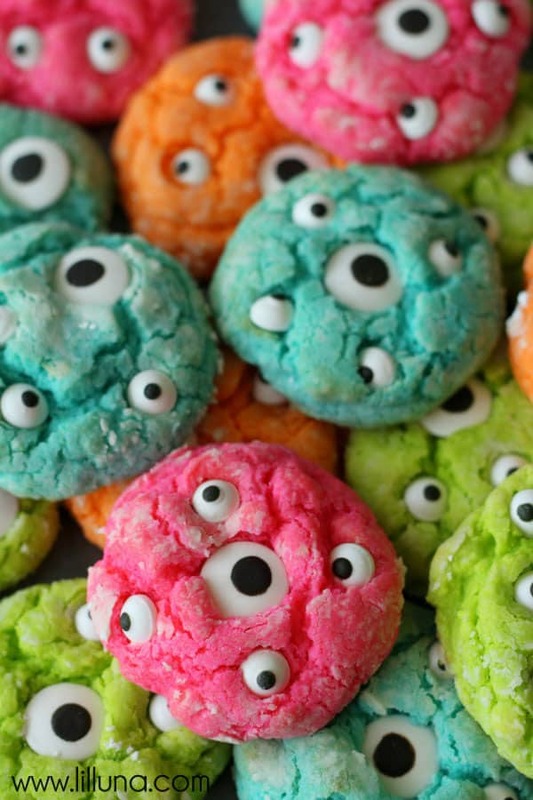 Gooey Monster Cookies (via Lil’ Luna) Go wild in the kitchen making these gooey monster cookies or bake up a batch for a monster theme party. 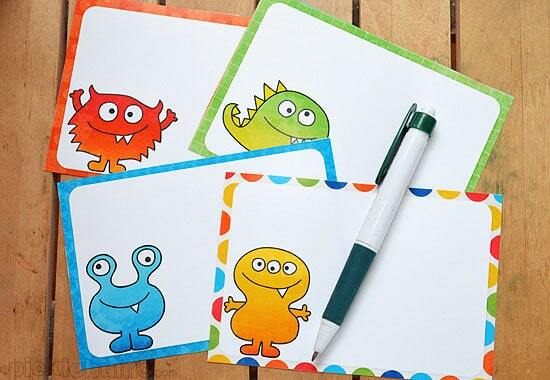 Printable Monster Notes and Puppets (via Picklebums) These cute printable monsters are available as notes or puppets and can be used in many imaginative ways for a screeching good time. 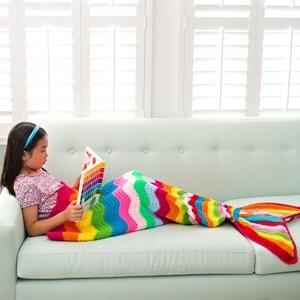 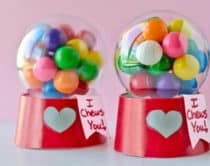 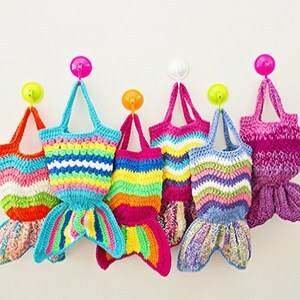 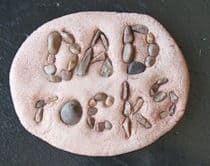 Monster Rocks (via A Pretty Cool Life) These awesome monster pet rocks are perfect to carry around and are so colorful and fun!